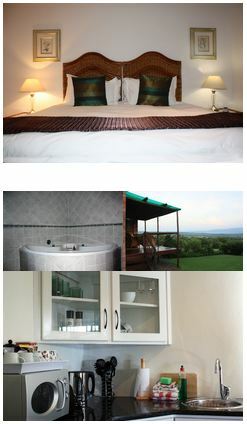 Olive Tree Farm offers Self Catering or Bed and Breakfast Rates. Compact but well equipped kitchenettes have all you need for a short spell about from home. Every suite has an extra length king sized bed. Linen is luxurious and extra blankets and pillows ensure your comfort, summer or winter. 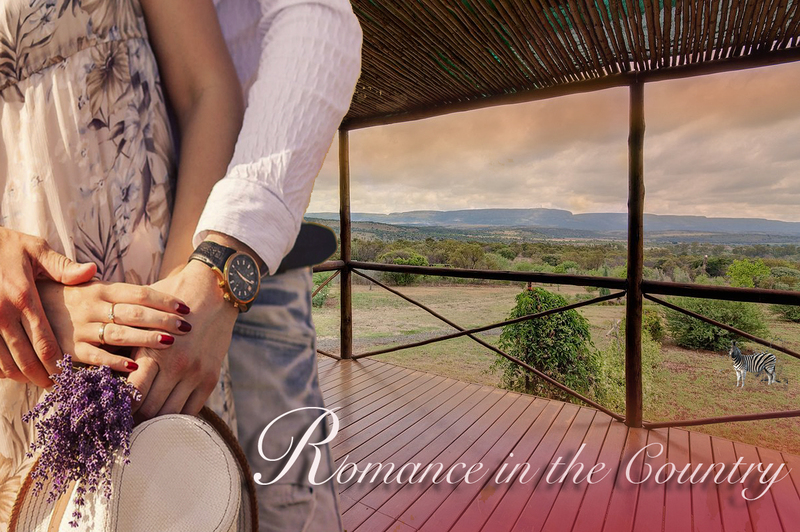 A fireplace in the Suite adds warmth in winter, and a romantic touch. 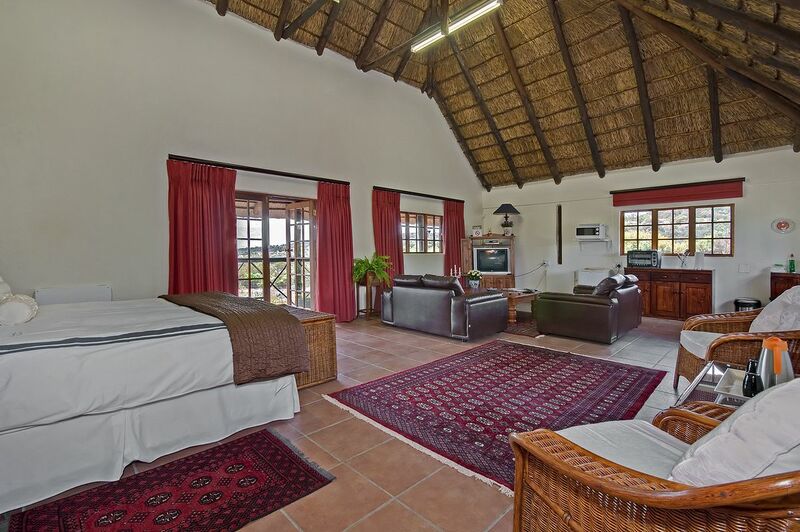 Television, DVD player and selected DSTV channels are available for your enjoyment. Every bathroom is spacious and offers both a bath and a shower. A splash pool is available for warm days. The lapa has comfortable patio furniture and sun-loungers. For more energetic activities we offer playground equipment for children and a trampoline. Every Suite has a courtesy umbrella and a pair of walking sticks. We do encourage you to bring sturdy walking shoes to make full use of the neighbouring game farm and the walking trails. Bring your mountain bike too, trails are available in the area. 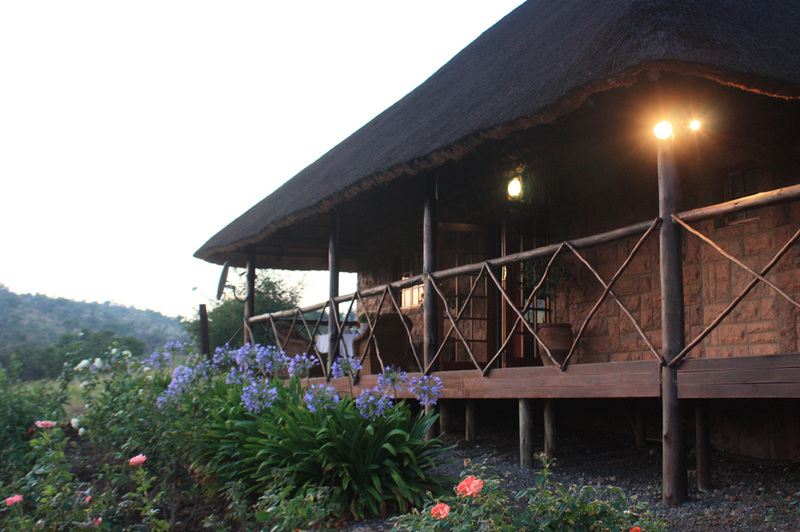 Olive Tree Farm can also accommodate small conferences, workshops or meetings. Van Gaalen Kaasmakerij, Margaret Roberts Herbal Centre, Mountain Sanctuary Park, and Reef Steamers. Enquire at reception about our concierge desk.